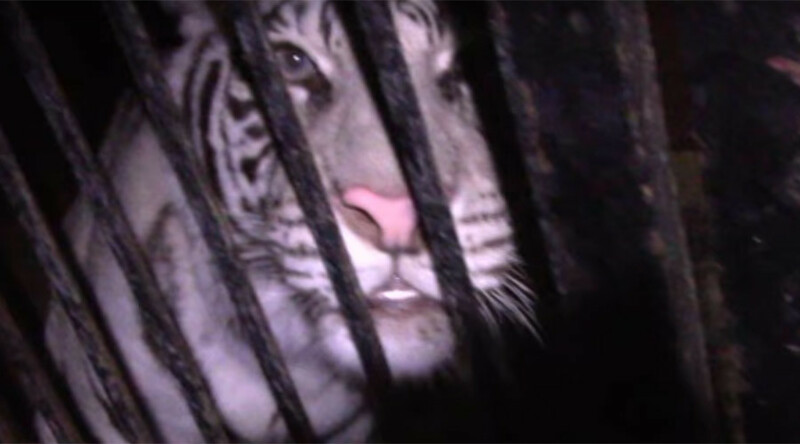 Police in Russia rescued five rare tigers after the truck transporting them got into an accident and the driver fled, leaving them locked in cages on the highway. The animals are now safe, and have been sent to the circus where they were initially headed. The incident took place on a highway in Orenburg Region in Russia’s Urals on Saturday night, local police said in a statement. The truck, carrying five animals – four Bengal tigers and one Siberian (Amur) tiger – drove into a ditch. After a call from the truck’s owner, police headed to the scene of the accident and found the animals abandoned, locked in their cages in the truck. The tigers – Kuka, Biana, Neta, Brava, and Amur – were frightened but safe, according to local news. The driver of the truck was nowhere to be seen, and neither was the accompanying car carrying food for the animals. 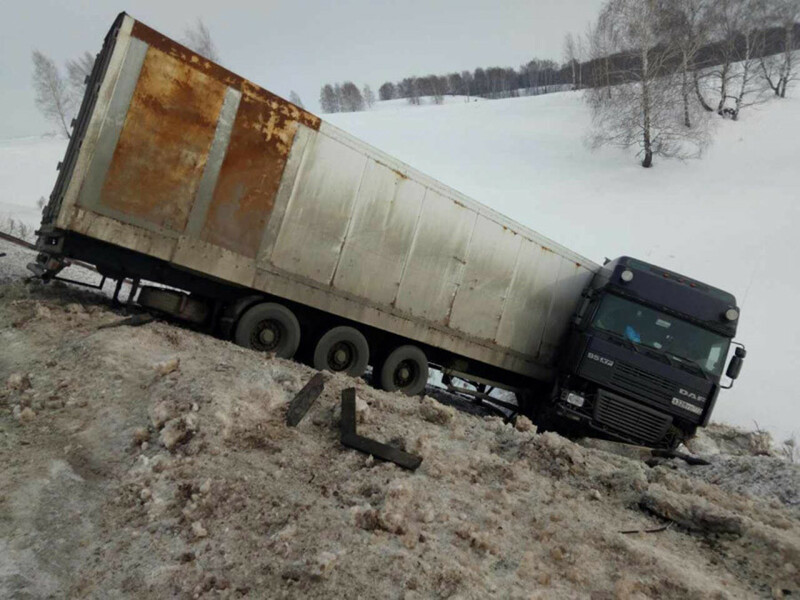 TASS cited police as saying that the truck was rented, and the owner of the truck raised the alarm after the GLONASS (Russian alternative to GPS) system showed that the vehicle had not moved for several hours. Both Bengal and Siberian tigers are endangered species on the International Union for Conservation of Nature (IUCN) Red List. The truck was travelling to the city of Ufa, 320km from Orenburg Region, to a circus, local media said, citing police. Police launched a rescue operation to retrieve the animals from the truck. They managed to put them into another truck and sent them on to Ufa. Russian Minister of Natural Resources and Environment Sergey Donskoy called upon the Federal Service for Supervision of Natural Resources (Rosprirodnadzor) to supervise the delivery of the tigers to the circus and to send veterinarians to them. People took to social media to express compassion towards the animals. “Poor cats,” “Look at their eyes! They are so miserable,” people wrote. Others, as the rescue operation was taking place, called on the rescuers not to open the doors of the truck, fearing that the animals may freeze on the highway. Many slammed the driver for abandoning the animals. “Did they find the truck driver? Where is he with food for these animals?” one person asked. As it became clear the tigers had been saved, users praised the police. The tigers are scheduled to make a performance in the Ufa State Circus on March 11.